Reviews of the Nikon AF-S Nikkor 28mm f/1.8G from around the web. 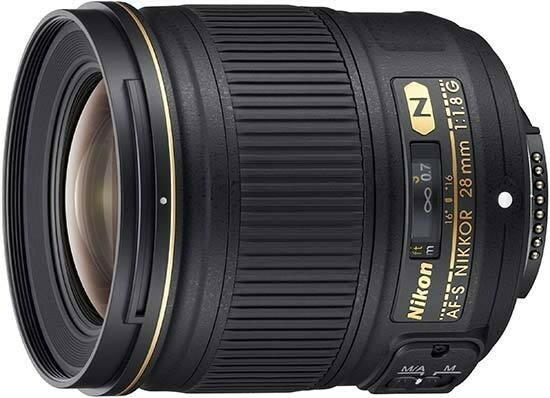 The Nikkor AF-S 28mm f/1.8G is a wide angle lens designed for Nikon's range of DX and full-frame FX-format DSLRs. Announced April 2012, it's the larger aperture sibling to the venerable Nikkor AF 28mm f2.8D from 1994. It can also be considered a cheaper alternative to the AF-S 24mm f/1.4G and AF-S 35mm f/1.4G.